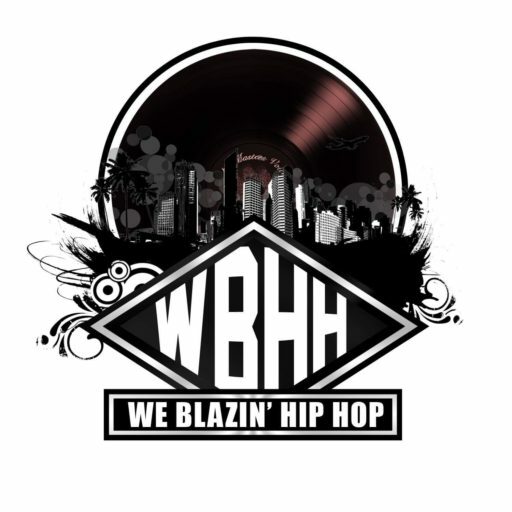 At WBHH – We Blazin Hip Hop we want you to know who is making the day to day decisions as far as the station as a whole including programming and music. realization of our obligation not only to meet but to exceed most existing privacy standards. most popular to customers or the general public. of www.weblazinhiphop.com and/or the general public. disclosure or modification of the user’s personal information under our control.